You upload images for better explaining about your blog post content. The image is fully explaining your article and user won't fell interesting your post. Because image is good if the user don't know anything about your post. So the image is playing interesting rule for good understanding user, s. Some bloggers using video clips but image are better than video. Because one image are explained the whole story for your post. So you must add at least one image on your post. 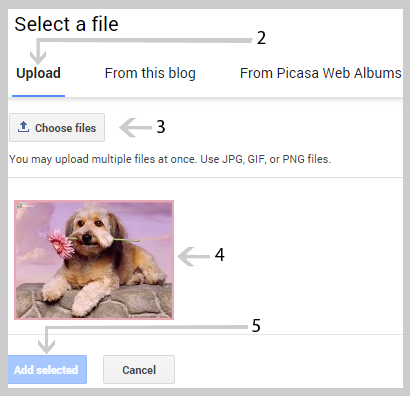 In this post I will show you how you can upload images inside a blog post. You just take some easy step to attach images with your post. Some new bloggers never know, if you use blogger blog first time, so just follow the below easy step to attach your image to your blog post. So let explain how to do. The following easy 6 step are listed below to attach your image. 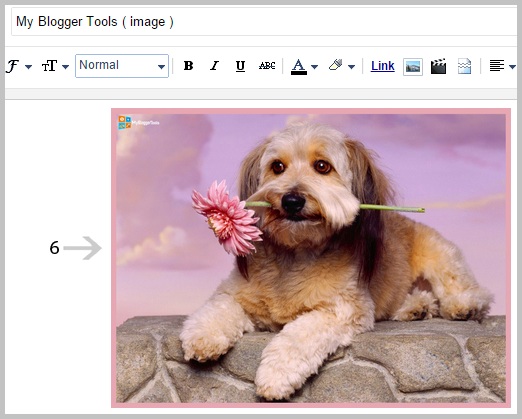 1st you see how to upload your image to your blogger blog post. 3: Now simply click >>> "insert image" after click new small window are open. How To Make Money Online ...:::: Earn Methods ::::... 4: after that click on choose image file button. And select your image file from your computer. If you want to upload more image, then you select multiple image one by one on your post. 5: after image or upload selected the image and click Add selected button. 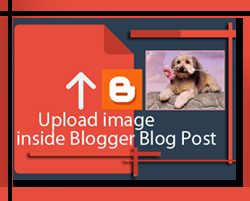 Your image is successfully inserted in the Blogger Blog post. Use image size minimum as you can. And don't attach more than one MB. Don't use JPEG image always use PNG format images, because high resolution image are taking a much time to upload your page. And this is not good for your reader. So always use small & low MB image.